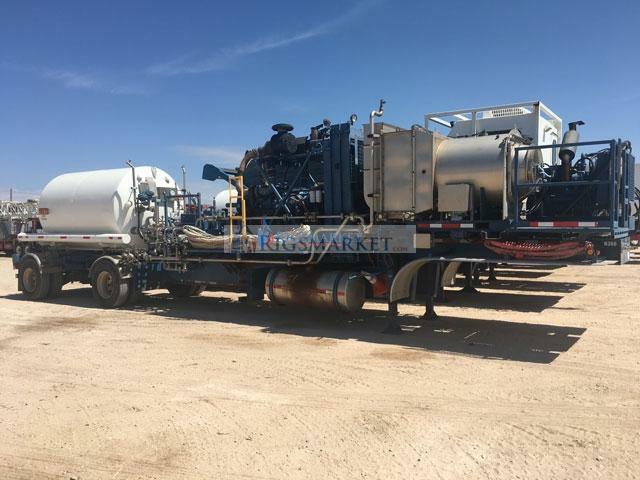 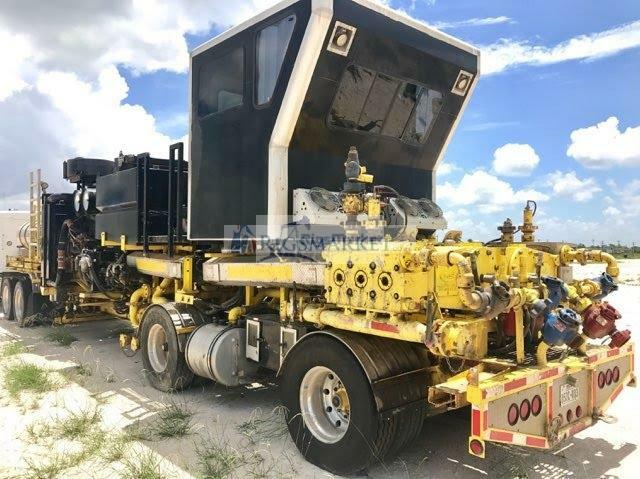 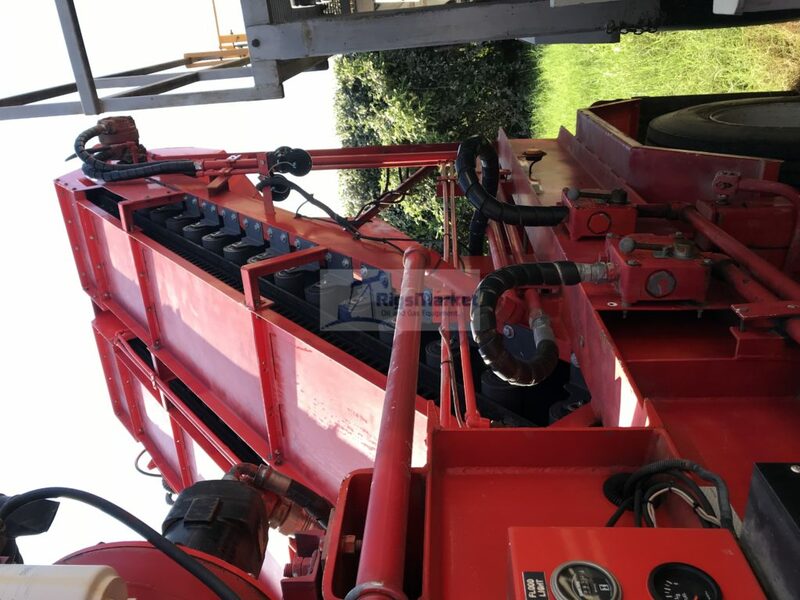 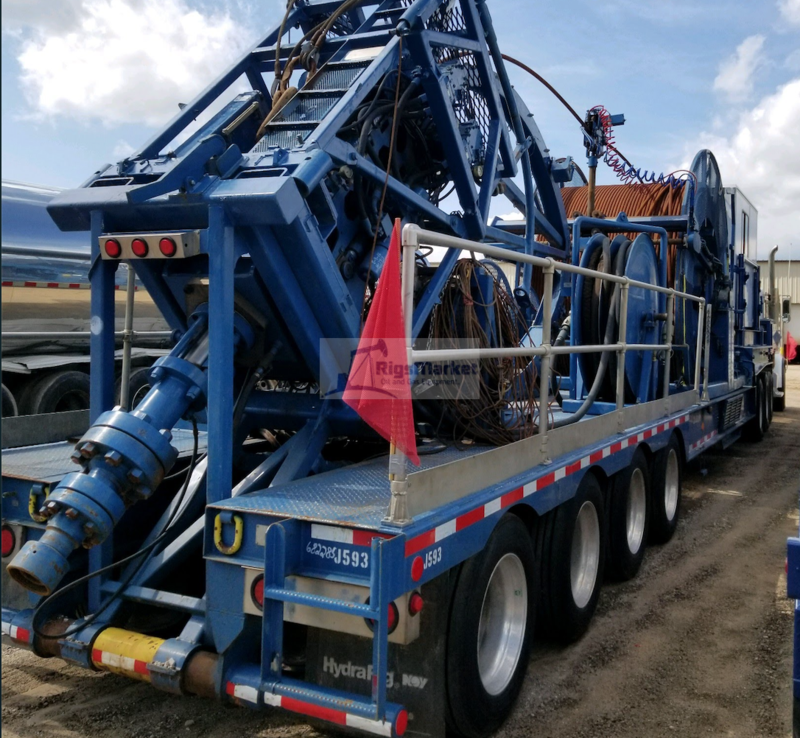 Multi-Sanders are diesel-powered units that can take discharge from multiple Frac-Sanders and deliver up to 30,000 lbs. 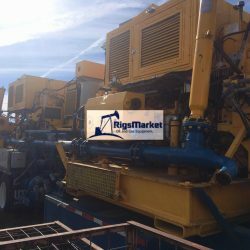 of material to one or two blenders per minute. 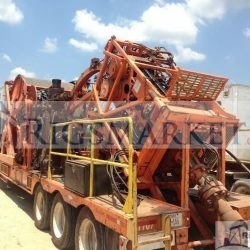 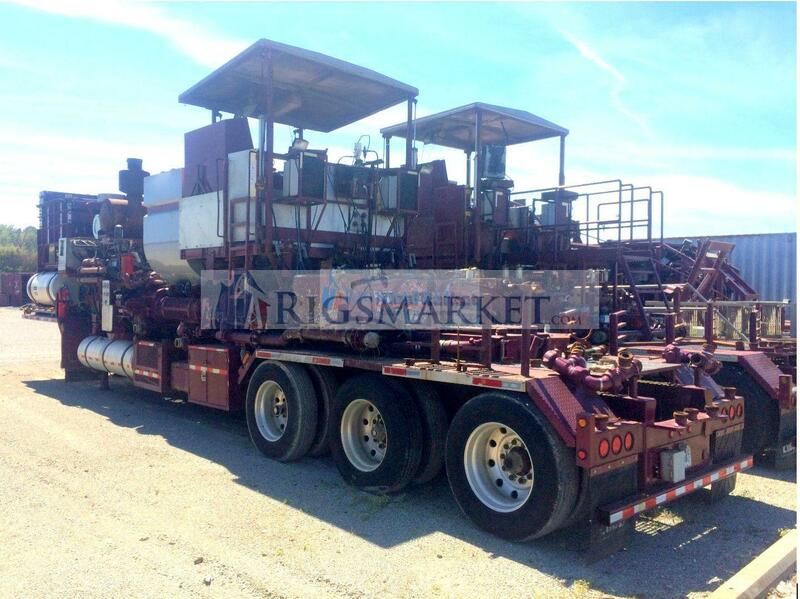 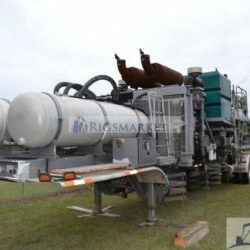 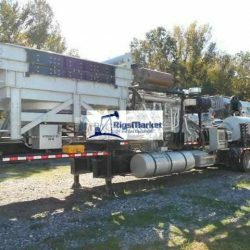 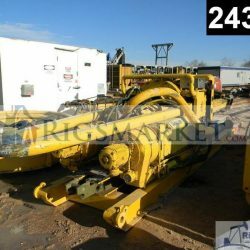 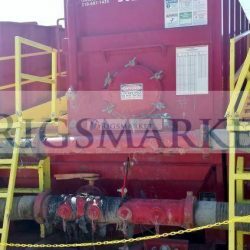 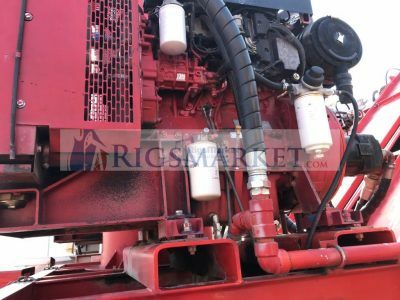 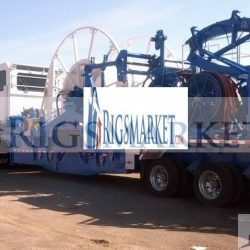 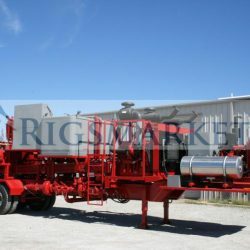 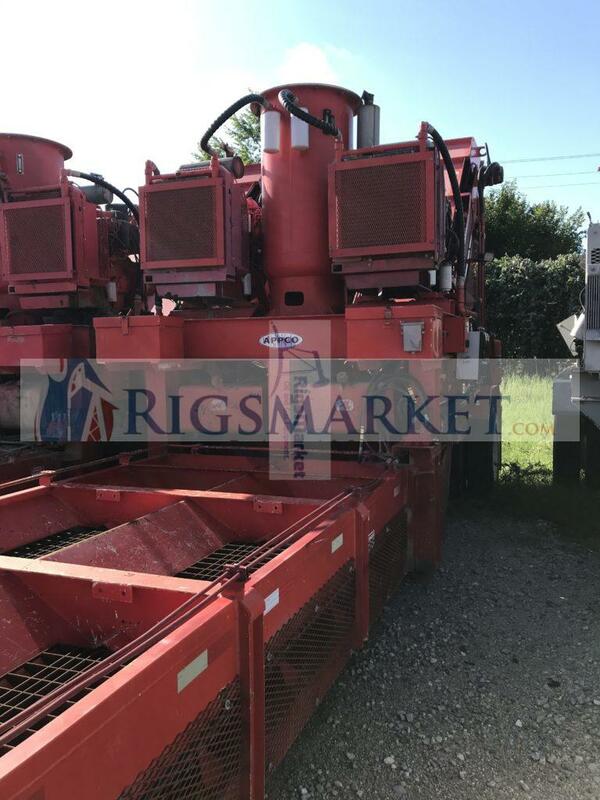 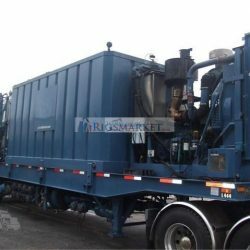 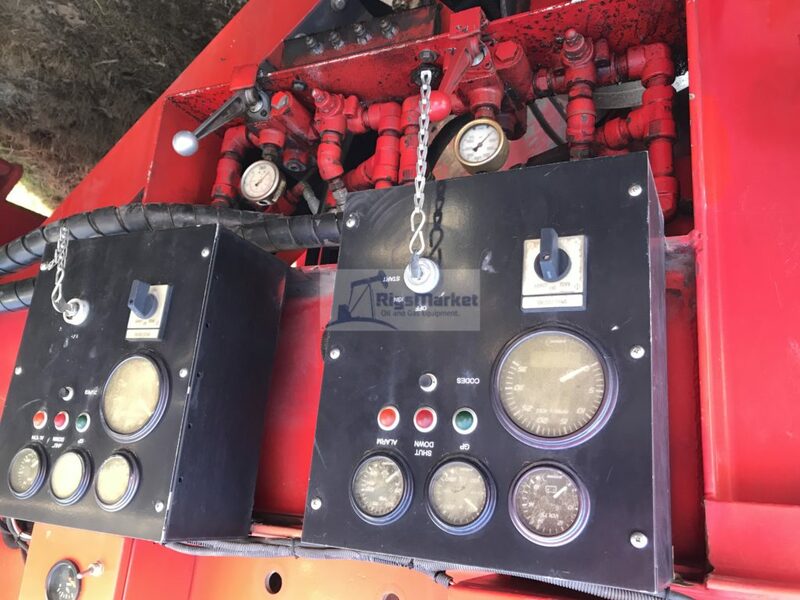 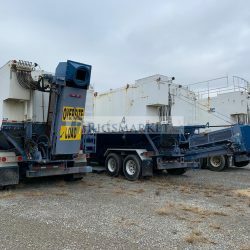 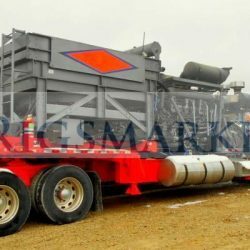 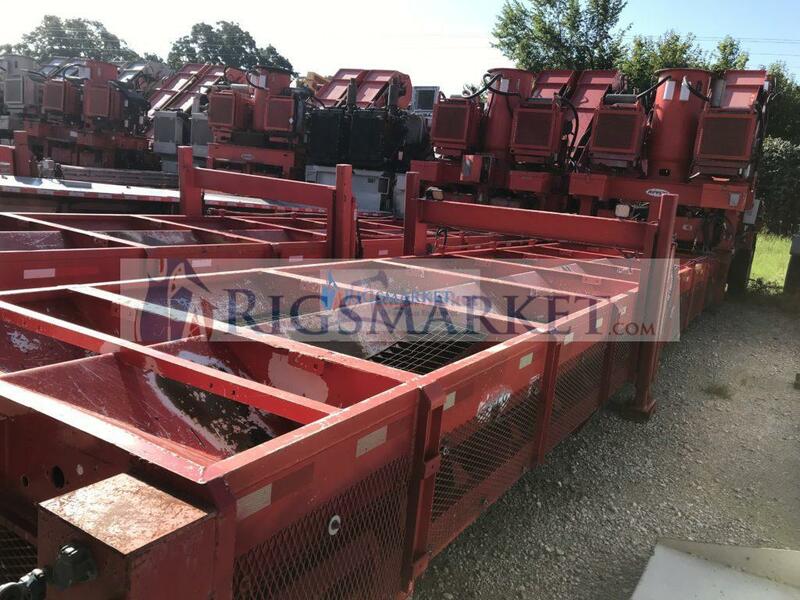 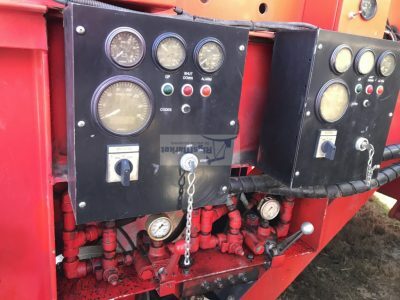 These units are legal width and length and can accommodate from one to eight Frac-Sanders.